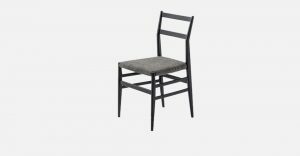 This new family of Audrey chairs is now all the richer for a fabric version. 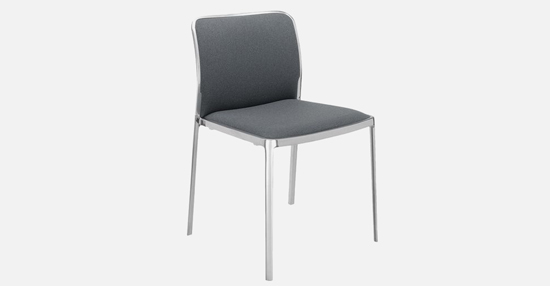 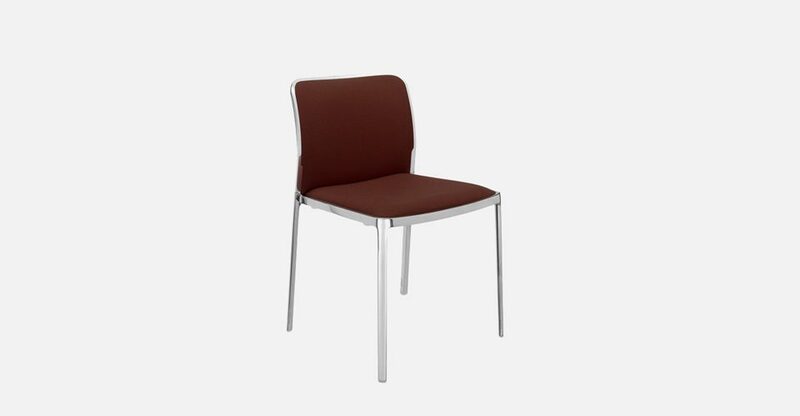 Audrey Soft is a chair available in a full 13 colours in a variety of fabrics (Kvadrat, Trevira, Lycra), perfect for the home, home office and especially the contract sector. 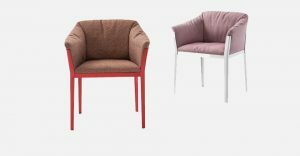 Eclectic and versatile, contemporary and elegant in the details of its finishes and materials, Audrey Soft is a brand new product created for collective areas. 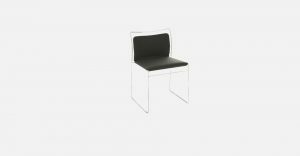 Its functionality together with its unmistakable Kartell style is complemented by the good price/quality ratio for a contract seat unique of its kind.